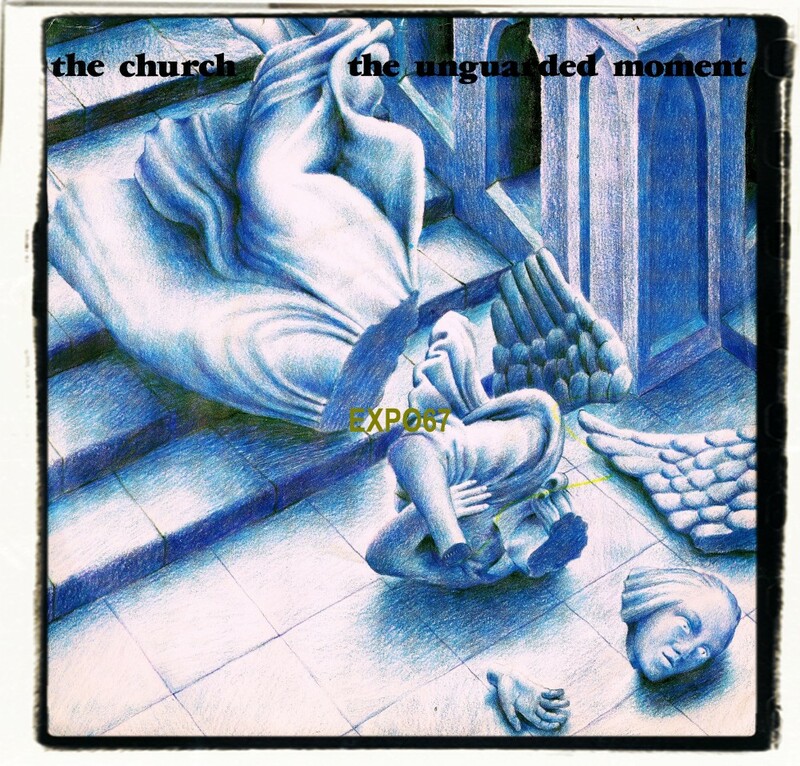 I can't believe it's taken me almost six years of writing/researching entries for 'Flower Bomb Songs' to finally get around to posting one of my all time favourite songs by a contemporary group. 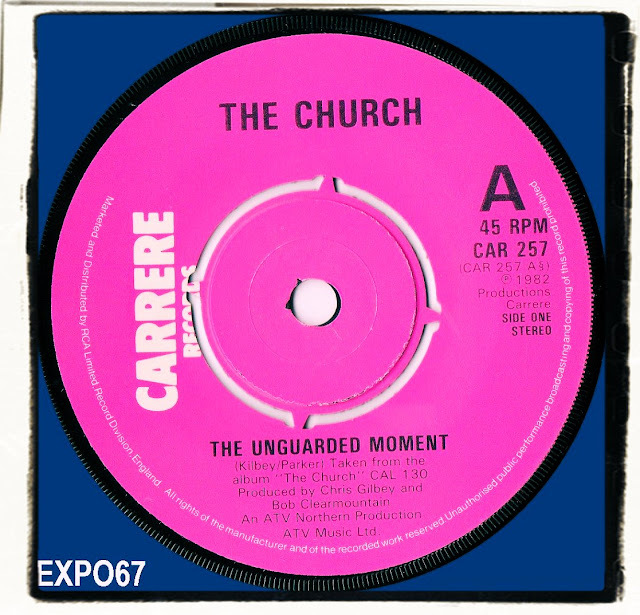 'The Unguarded Moment' by The Church became something of a 'life changer' when I first heard it sometime in 1982. I was seventeen years old and had gradually moved from 70s punk rock to listening more to 60s groups. I didn't know it at the time but I suppose my tastes in music had become more vibrant, colourful and sophisticated. I wanted to hear folk rock and psychedelia. Trouble being that no contemporary groups were playing what I wanted to hear in 1982. That was until my head was turned around and my mind turned on by a psychedelic rock group from Australia called The Church. I managed to obtain the UK Carrere release via mail order from a record shop in London and read somewhere that their first album was due to be released in some parts of Europe. I quickly made my move and secured a copy and it's probably become one of my most played albums by a non 60s group. I tried to get my mates into The Church but no one was interested. I was pleased in a way because it made The Church even more important to me. The more obscure the better was my motto back when I was a teenager. 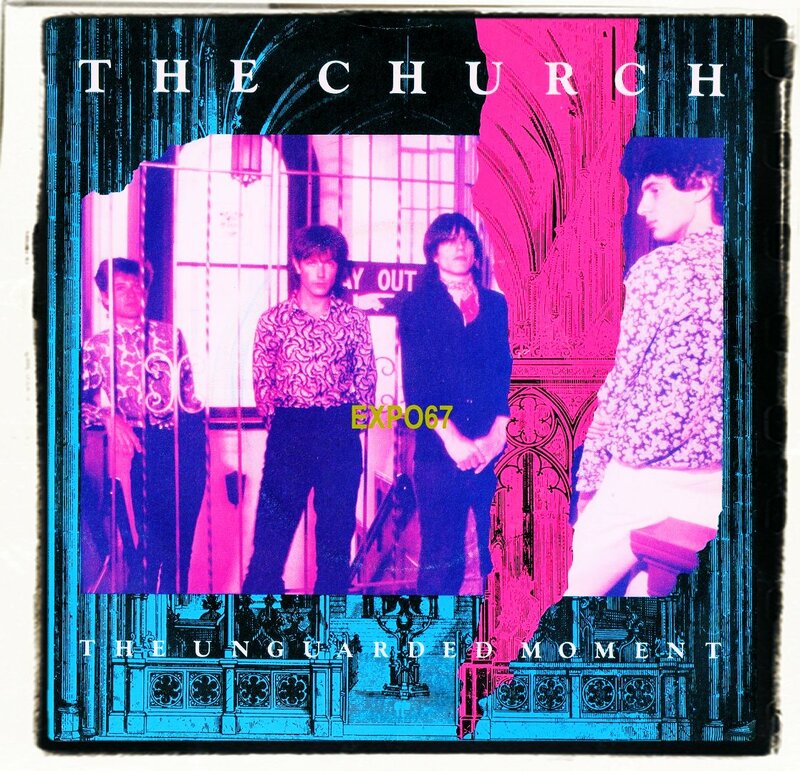 I loved the fact that virtually no-one had ever heard of them in Britain, at least not until 'Starfish' was released in 1988. 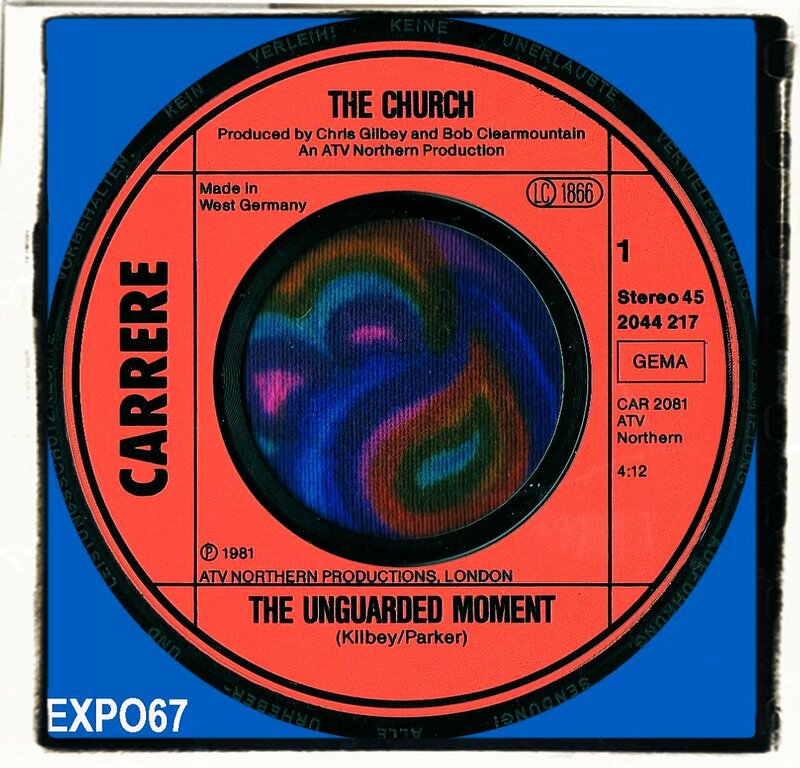 'The Unguarded Moment' was first released in the UK during April 1982 b/w 'Busdriver'. 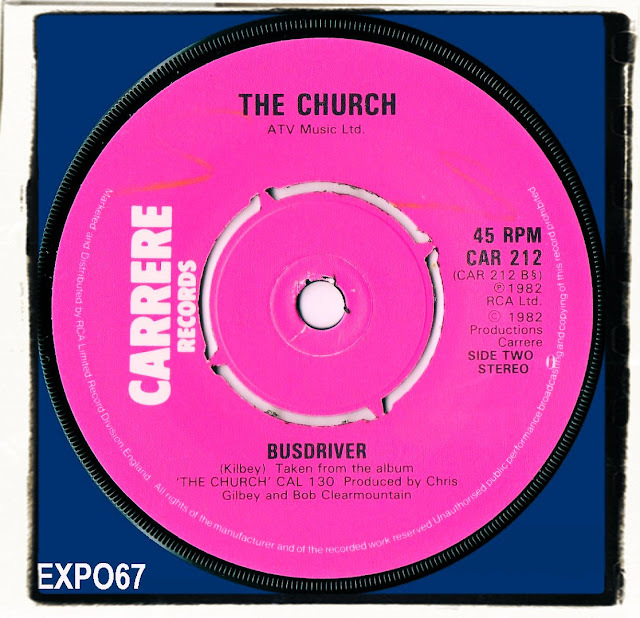 The single was then re-released with a different B-Side during September 1982. Those new songs were 'An Interlude' and 'The Golden Dawn', the latter a none LP track. 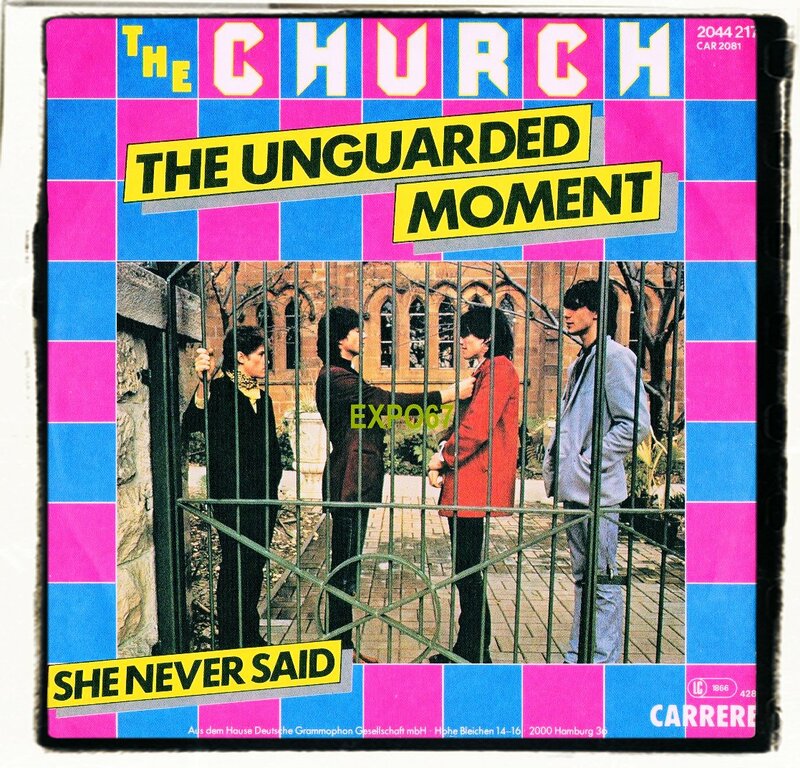 I then located a release from West Germany with another B-side, this time 'She Never Said'.